We hold our hands up over any accusations of malcontent when it comes to the end of the petrol era. We’re at the beginning of it, and we’ve penned our fair share of objections and complaints. We’ve also attacked new anti-engine rules where they’ll have no effect other than to annoy drivers. Perhaps it’s the post-new year glow that comes during that lovely crossover period where you’re hitting the gym again and feeling fitter than you have for a while, but still stuffing your face full of leftover chocolate, savouries and, if you’re old enough, beer. But whatever the reason, we’re feeling more optimistic at CT Towers this week. Right now is a great time to be a car guy or girl. We’re embarking on a period of change that will be so rapid and so complete that to be within it will feel a way that hasn’t been felt since the 1950s. Back then, car ownership was going through the roof after the post-war shackles of austerity began to fall away. Where cars had been an expensive privilege, they had started to appear everywhere. Youngsters everywhere would sit on pavements and car-spot, testing their knowledge of each new model. Every passing Imp and Anglia was another step on a voyage of discovery that, in many cases, sparked a lifelong love of – or at least fondness for – the humble automobile. Today we stand on the brink of a similar era. Sure, cars as a concept are old news. Their existence alone is far from enough to interest young people in the age of Fortnite and Deliveroo. The impact will be much more subtle, but just as long-lasting. Soon, car-savvy parents will be able to start EV-spotting with their kids as uptake accelerates. 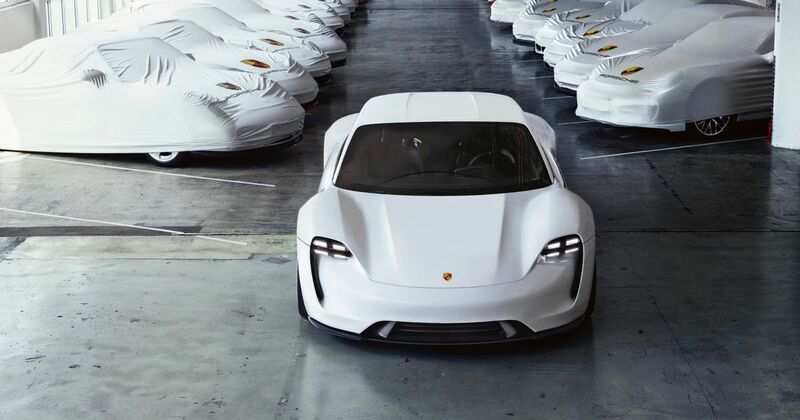 There’ll be in-car games of ‘spot the Taycan’ or similar. 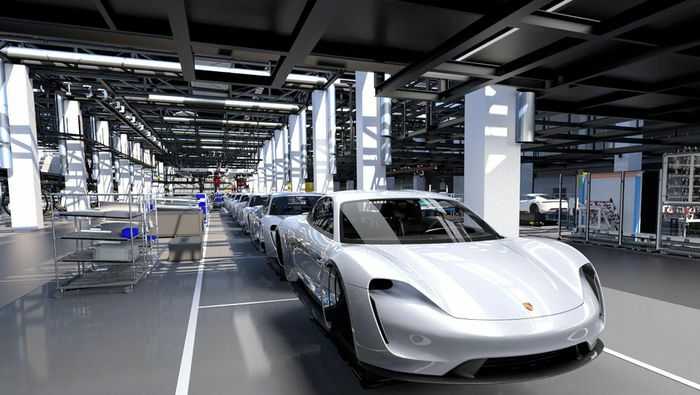 Anyone who wants to see will be able to watch how the number of EVs increases, driving towards a new automotive landscape. And yet that’s not the only reason for optimism in 2019. Aston Martin is edging closer to a full reveal of the Valkyrie insanity-wagon. We already know it sounds a lot like an old F1 car and we absolutely can’t wait for more. We know that the German giants are all getting into electric cars in a big way, and we know that Tesla isn’t simply going to lie down and let them take its sales. The bar is surely going to get raised again and again from right now. The petrol age isn’t dying without a fight, either. 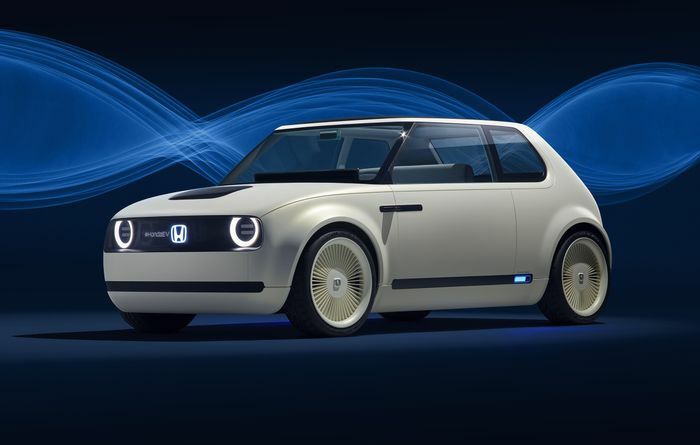 As the other Matt wrote earlier this week, the rather desirable likes of the Taycan and Honda Urban EV are joined by the new Supra, a mid-engined Corvette, a new BMW M3 and much more. 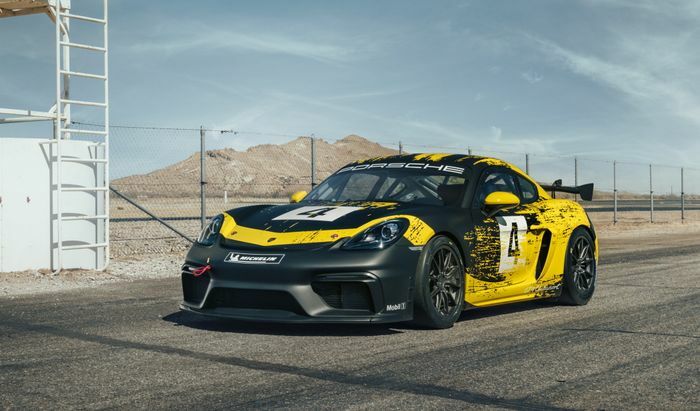 A six-cylinder Porsche Cayman GT4 (effectively previewed by the Clubsport racer pictured above) should arrive this year and the hot hatch market is awash with more outrageous talent than a Russian circus. While we’re among the worst of the moaners when it comes to losing normal aspiration, big engines, three-door hatchbacks and cylinders, we also see that there’s still a lot to be excited about. Bring on 2019. Recommended car throttle shop Worldwide Shipping In The CT Shop Car Throttle Submit Your Videos To Get Featured On Our Social Channels Blog BMW’S FWD 2-Series GC Is The Necessary Evil We Hoped We’d Never See Blog 5 Reasons We’ll Remember The F80 As The Best M3 Ever Blog A Rush Towards EVs Could Be A Parts-Sharing Charisma Whitewash Blog 5 Cars You Wouldn't Expect To Share An Engine With The Nissan 350Z Blog The New Ford Focus ST Has Advanced, But Has It Sacrificed Character? Blog Here's Why Elon Musk’s Bizarre 155mph Tunnel Is Pointless Blog Is It Ever Right To Build A Cheap Copy Of A Supercar? Blog I'm Living With A Mercedes-AMG C43 For Nine Months: What Do You Want To Know?